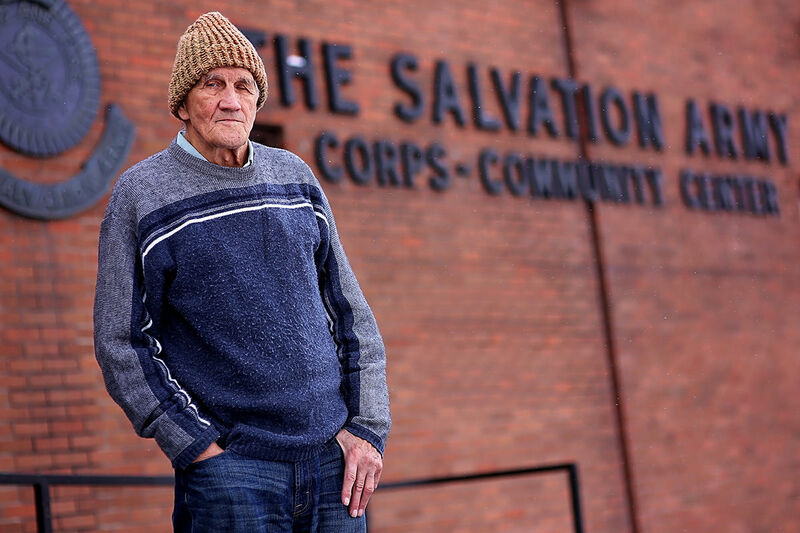 The Transitional Living Program at The Salvation Army Santa Rosa Corps helps men who have graduated from an alcohol or drug rehabilitation program transition back to securing employment and to ultimately find permanent housing. The Transitional Living Program operates a four unit apartment building in Santa Rosa with a total of twelve beds. The program provides a structured, safe, and supportive environment, where newly recovered addicts can change their lives by having a place to call home for up to 24 months. During this time, the men are working, saving, and learning the necessary skills to succeed in life and transition into productive members of society. Each participant has an Individual Recovery Plan that is created, monitored, and achieved through a coordinated effort involving the participant, staff, volunteers, and subject-matter experts in order to maximize the potential for success. The Transitional Living Program in Santa Rosa is an approved California Sober Living Home. For more information, please contact Derick Orr, Transitional Living Program Director at (707) 535-4271 or derick.orr@usw.salvationarmy.org.